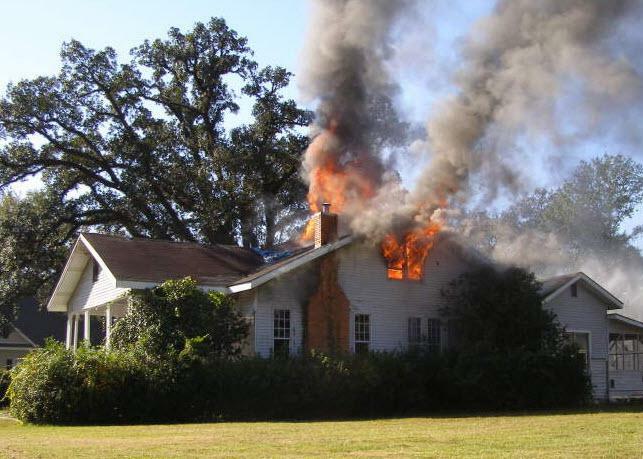 •	905 people die in winter home fires each year. •	$2,091,000,000 in property loss occurs from winter home fires. •	67 percent of winter fires occur in one- and two-family homes. •	Cooking is the leading cause of all winter home fires. •	5 to 8 p.m. is the most common time for winter home fires. •	Have the chimney checked by a chimney professional. •	Know how to operate the fireplace or stove. •	Have the right hearth tools and equipment. •	Check your home's fire safety equipment. For the sake of fire safety, have your chimney checked at least once each year by a chimney professional. Your chimney professional will check to see if the chimney requires cleaning, and will also check for unsafe conditions in the chimney.